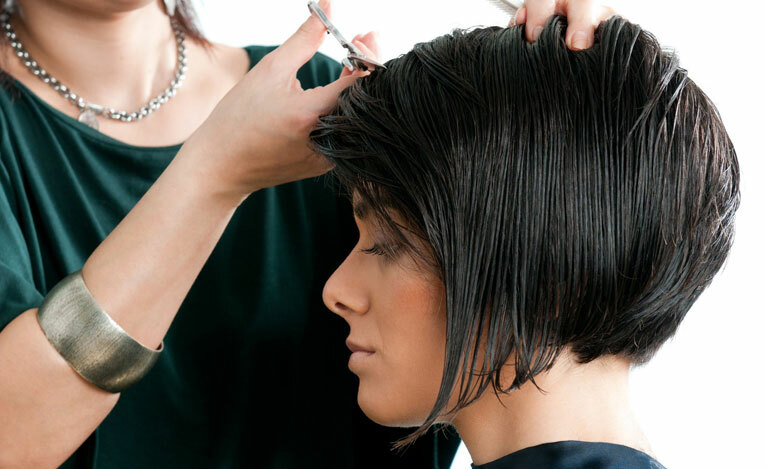 At Shear Trendz, you get a warm, welcoming atmosphere and friendly, experienced stylists. 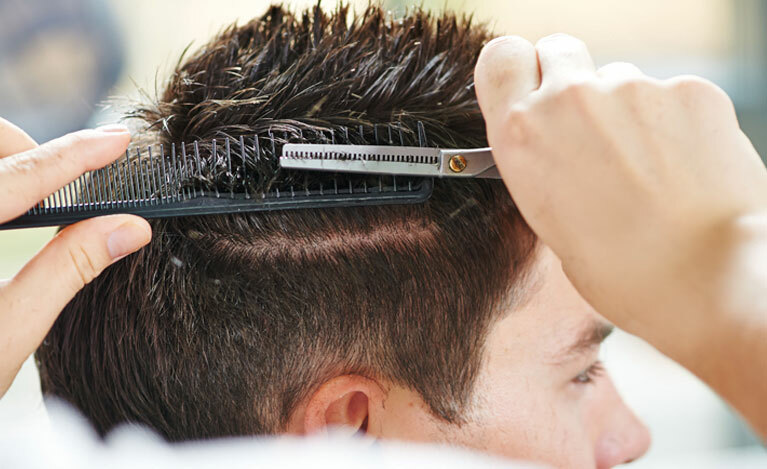 This full-service salon for men, women and children offers the latest in hairstyle and color trends, yet our goal is to make sure you have a style that works for you. After all, what good is a perfect haircut if you can’t style it yourself? Whether you want runway or ready-to-wear hair, our expert stylists will help you choose a design that expresses who you are and how you live your life. Interested in balayage, color melt, root color or going bright and bold? Check out our photo gallery of some of our creations and then talk with one of our stylists. Not sure exactly what you want? Give us a call to schedule a consultation to discuss your ideas. We recommend this, especially for new color clients. 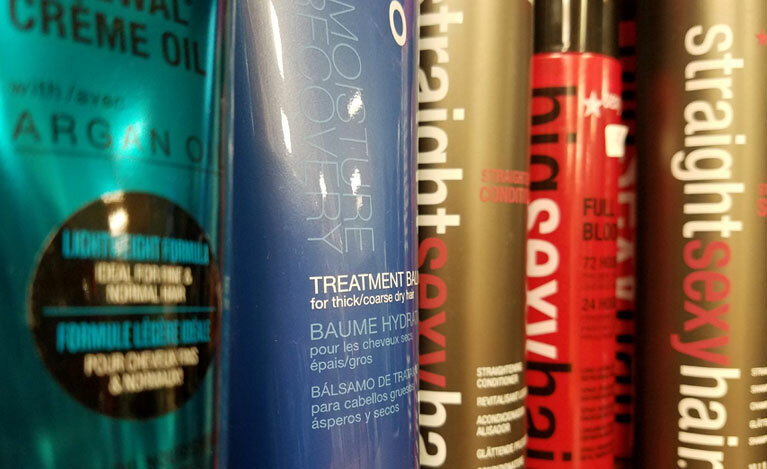 From smoothing therapy for unruly hair to tousled waves or textured layers, we’ve got you covered. Do you have a formal event coming up? From classic chignons, updos or romantic formals to a daring, funky cut, we can create the look you want for your special occasion. We also offer Mary Kay makeovers and facial waxing. New! Keratin Complex Smoothing Therapy – transform frizzy, unruly hair into sleek, shiny hair. Call (757) 457-0043 now to make your appointment.